A key component of our Marine Complex face care protocol is this super hydrating creme. Phyto-chemicals and 90+ ocean minerals, structured water and polysacharides combine with the finest of proven hydrating ingredients of shea butter and jojoba oil to provide super hydration and moisturization for your skin. Light and fresh for all skin types. 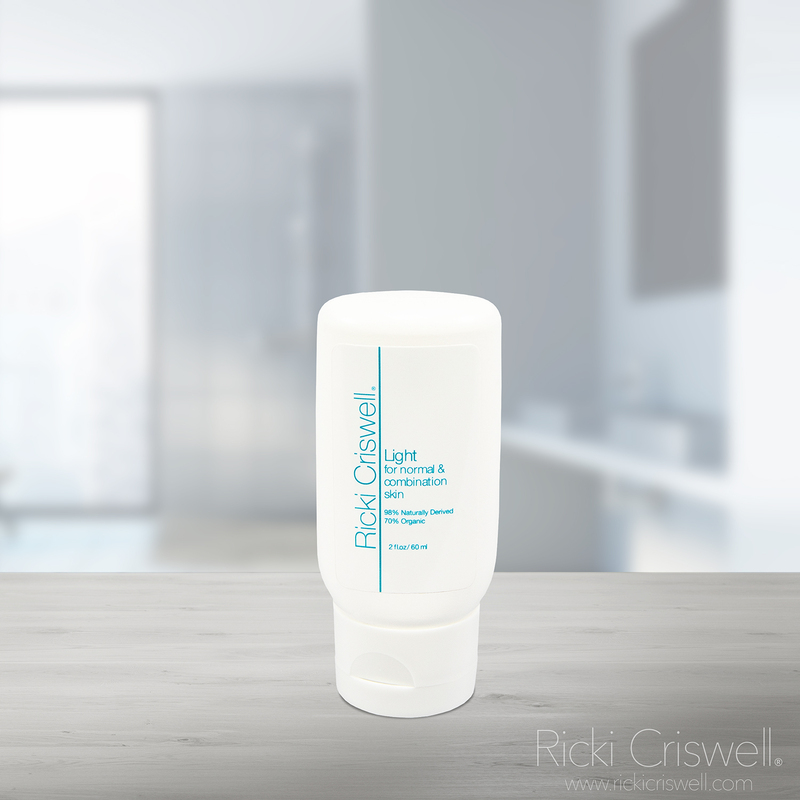 Marine Complex will rapidly restore firmness and elasticity to tired and overworked skin. Suitable for all skin types. Key Ingredients: Organic Aloe Barbadensis (Aloe Vera), Isopropyl Palmitate (Palm Oil), Kosher Vegetable Glycerin, Cetyl Alcohol, Stearic Acid, Glyceryl Stearate, Organic Carthamus Tinctorius (Safflower Oil), Cassia Angustifolia Seed Polysaccharide (Plant Based Hyaluronic Acid), Ocean Mineral Complex, Organic Spirulina (Blue Green Algae), Chondrus Crispus (Irish Moss), Organic Achillea Millefolium (Yarrow), Butyrospermum Parkii (Shea Butter), Organic Simmondsia Chinensis (Jojoba Oil), Panthenol (Vitamin B5), Phenoxyethanol, Ethylhexyl Glycerin, Xanthan Gum, Organic Camellia Sinensis (Green Tea), Citric Acid. Directions for Use: After cleansing, toning and serum application, apply creme with light circular motion to face, neck, and de?collete?.